Kinetic sand is made of 98% sand and 2% polydimethylsiloxane. It looks and feels like wet sand. It sticks to itself, can be molded, and it does not dry out. Playing with kinetic sand can be used as a meditative form of relaxation. It helps to slow breathing, decrease stress, and rest the mind. 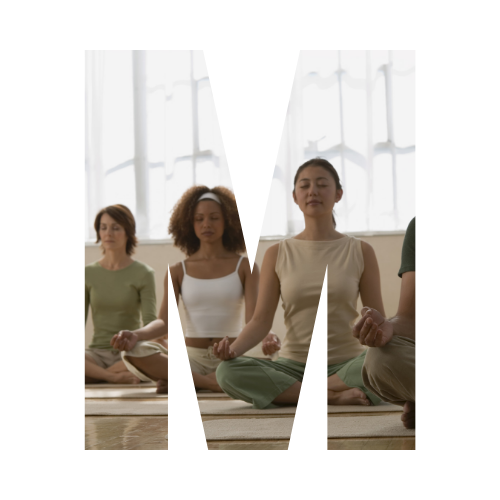 Center for Mindfulness in Medicine, Health Care, and Society at University of Massachusetts – History of and classes for Mindfulness-Based Stress Reduction (MBSR). Dr. Dan Siegel – Discover the mindsight approach and the latest science as it emerges in the exciting field of interpersonal neurobiology. Karen Sothers – Karen teaches Mindfulness-Based Stress Reduction and Stress Resiliency classes at Scripps Center for Integrative Medicine with a down-to-earth teaching style that makes relaxation accessible to anyone. Karen’s popular Sacred Pause and Invitation to Relax CDs are widely used by corporations and hospitals, as well as grateful individuals who are now able to live with greater ease, balance and inner peace. Deepak Chopra – From life-changing live events and online courses, to eye-opening teacher trainings and unique products, The Chopra Center brings the timeless wisdom of meditation, yoga, and Ayurveda into the modern world. Discover self-awareness and why it is the key to closing the gap between who you are and who you want to be. 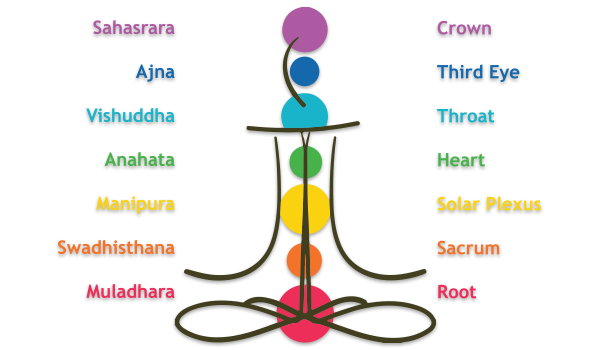 How can you integrate meditation into your healing journey?